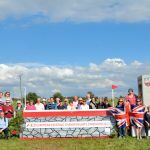 The European Eventing Championship returns to Luhmühlen for the sixth time in 2019, with the Brits looking to win their first team title on German soil for 20 years. 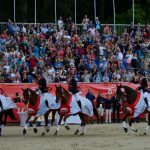 The 2019 Championships will be particularly important on the international calendar as they will act as a qualifier for the Tokyo 2020 Olympic Games. 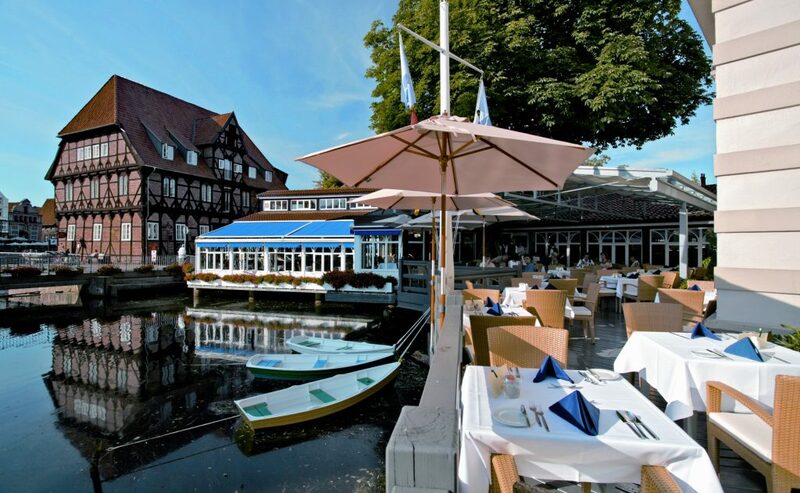 Luhmühlen is 50km south of Hamburg, near the medieval town of Lüneburg where we will be staying for the tour. 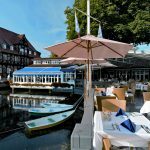 As well as witnessing every second of the competitive action, the tour will also take in the highlights of this beautiful area of Lower Saxony. These dates don’t suit you? Don’t worry! 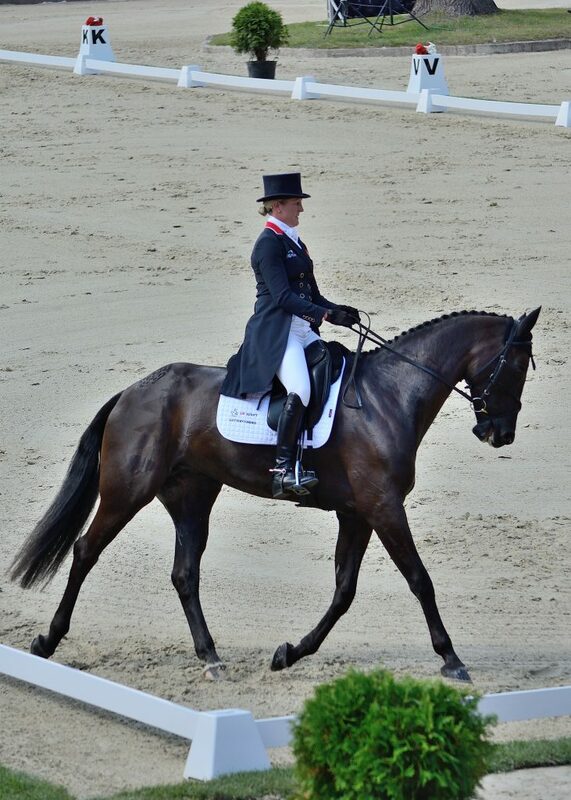 Please contact us to discuss your specific needs and we can seek to tailor arrangements to suit you. 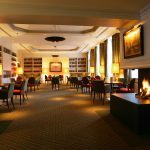 From extending your stay to particular travel or airline preference requests - all options are possible! 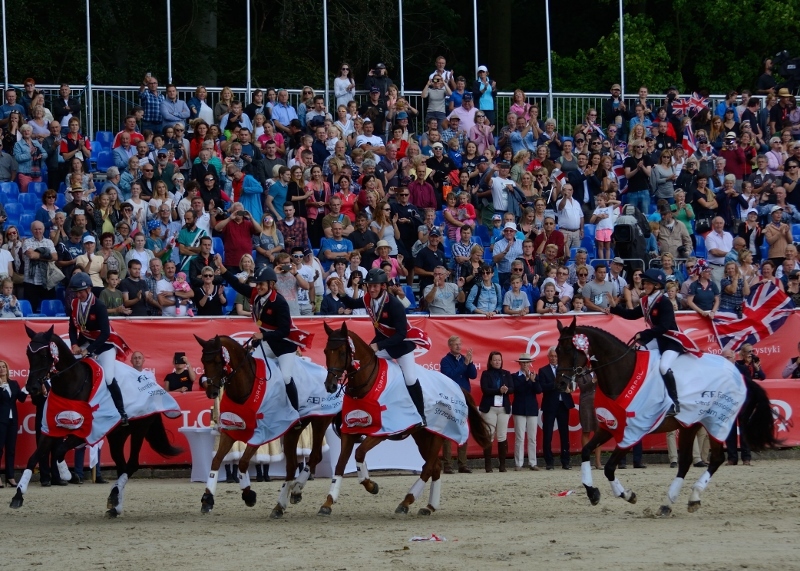 The European Eventing Championship runs every two years, sitting between the Olympics and World Championships, which each run on a four year cycle. 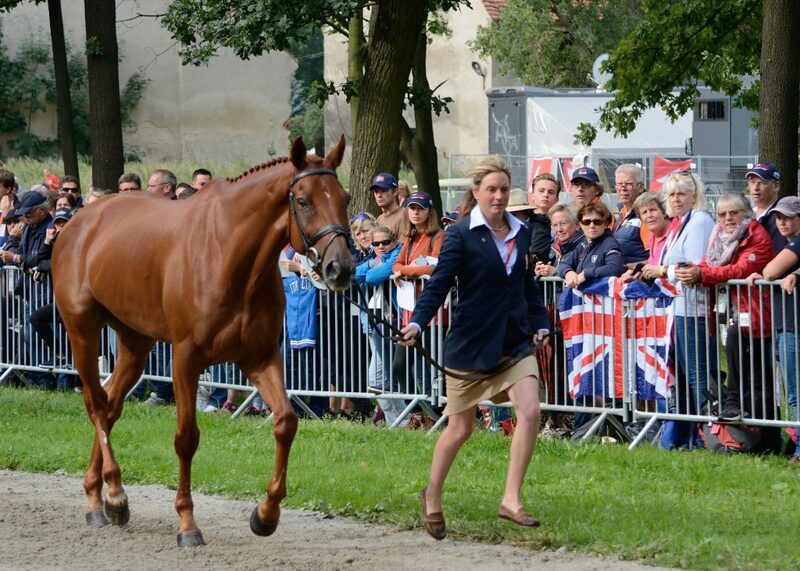 The Europeans were first held at Badminton in 1953, and there are team and individual medals up for grabs. 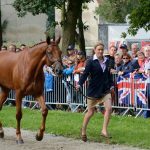 It is always an interesting championship, as leading eventing nations often use it to test the mettle of up and coming horses and riders alongside experienced, multi-medalled combinations. 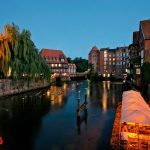 Whilst the Brits are the reigning European team champions, following a thrilling trip to Strzegom, Poland in 2017, the Germans will have a home side advantage. 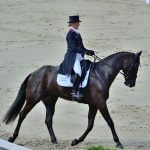 These eventing heavyweights have the added bonus of being able to field up to 12 riders, rather than the 6 that other nations can bring forward. 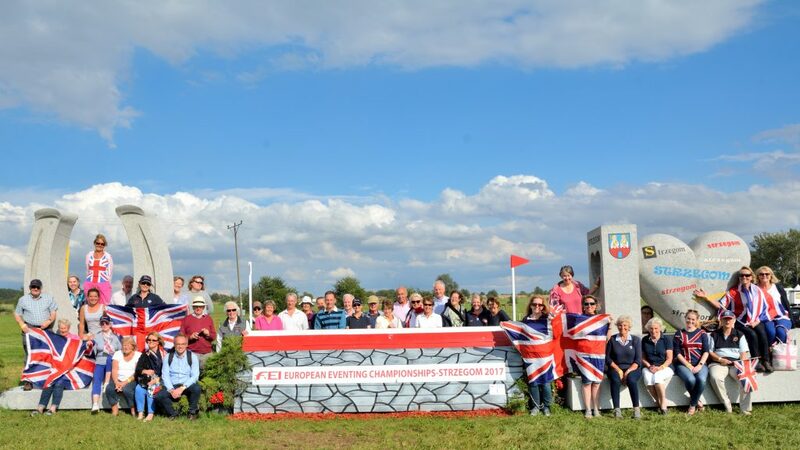 Mike Etherington-Smith will design his second Europeans cross country course, over the established turf, which has hosted a CCI4* since 2005. The hotel we will be staying in is the same that we did for our trip to the 2011 Europeans. 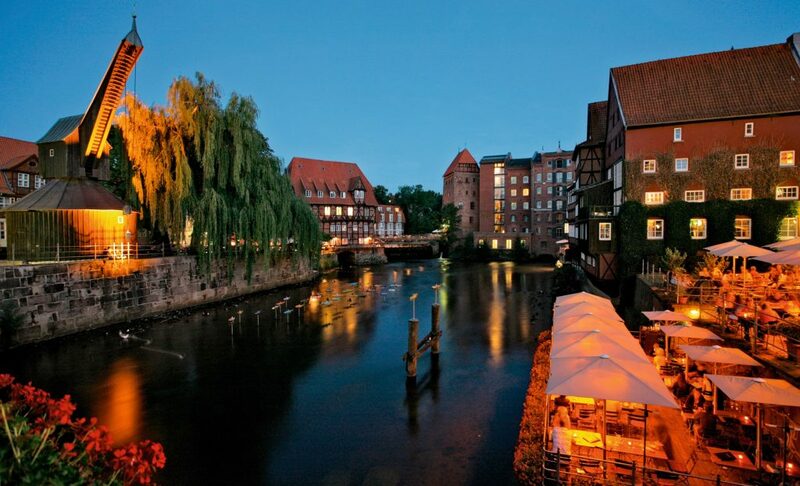 Much admired, it stretches over centuries-old water mills, water towers and storage, which are grouped around the historic port of the 1000 year old town. 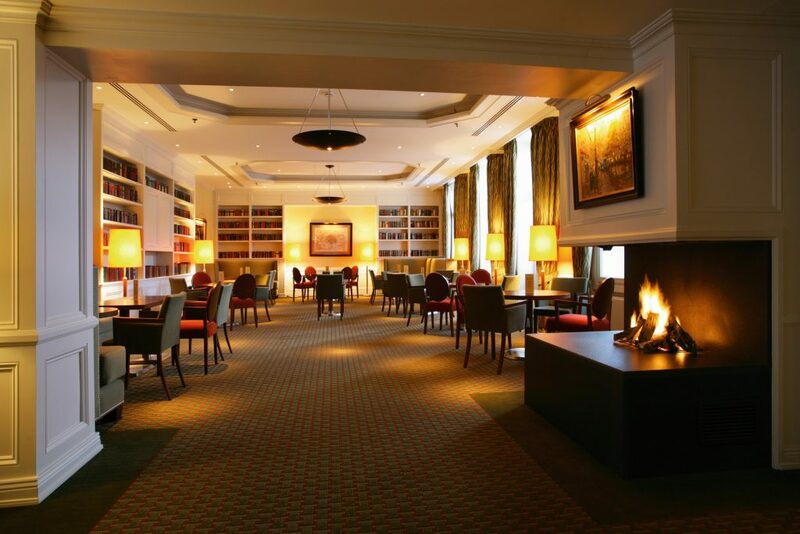 The Bergström has its own cafés, restaurants and a Piano Bar, which together boast a selection of 500 different wines. There is also a swimming pool, sauna and fitness centre. 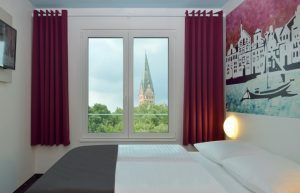 The B&B Hotel Luneberg is a modern Travel Lodge-style hotel, with a flat screen TV and WiFi in every room. It is basic accommodation, but the rooms, whilst small, are very clean, comfortable and modern. 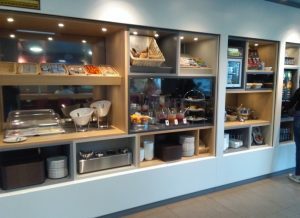 Breakfast at the hotel is included in the package, but you will have to go elsewhere for evening meals as there isn't a restaurant.